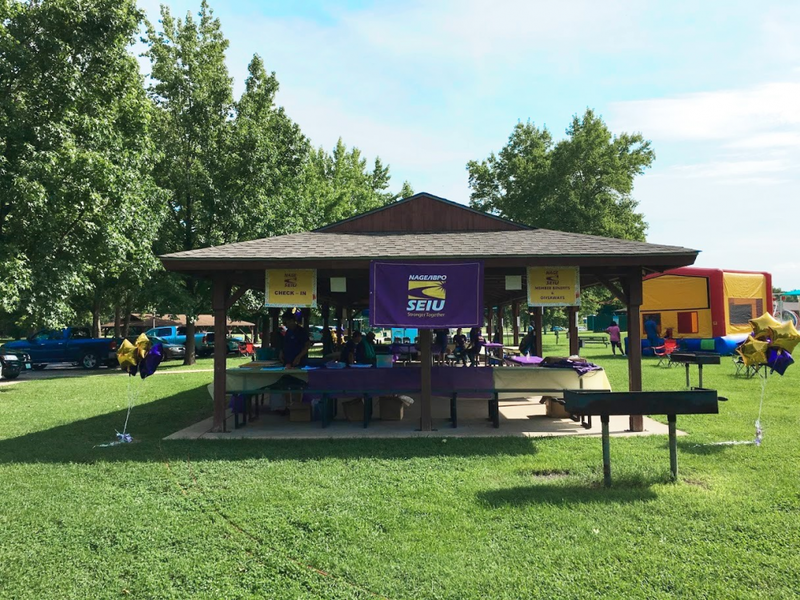 The NAGE Fort Leonard Wood Labor Council recently hosted a barbecue at the Waynesville City Park in Waynesville, Missouri, for all NAGE bargaining unit employees at Fort Leonard Wood and their families. 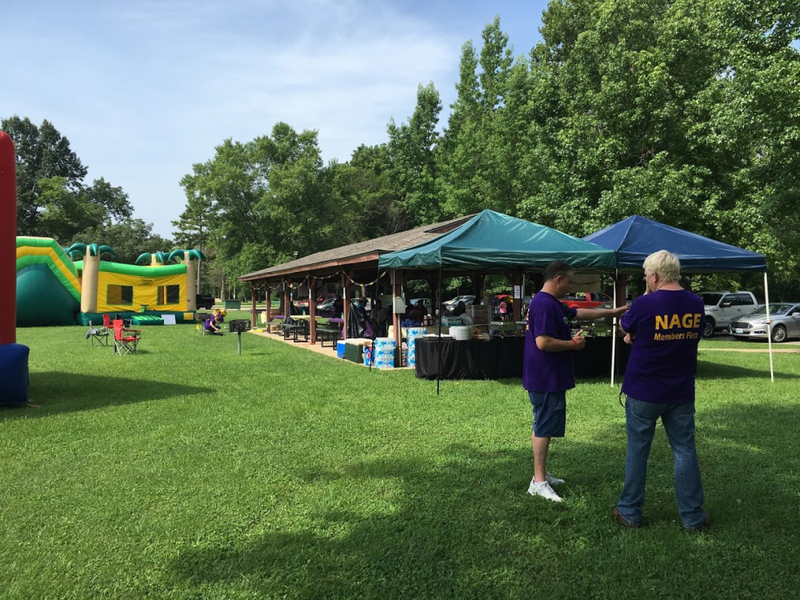 The NAGE Fort Leonard Wood Labor Council, which includes locals R14-139, R14-32, R14-149, and R14-150, represents members at EDP Enterprises, the Army and Air Force Exchange Services, Defense Commissary Agency, Morale Welfare and Recreation, wage grade employees, APEX Limited, and Penn Enterprises Laundry Services. 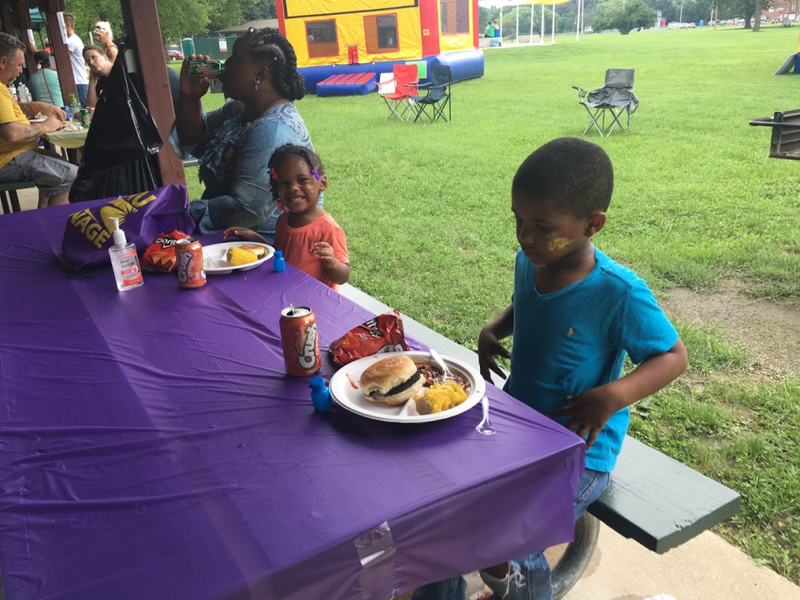 Over 150 people attended the event, where they enjoyed music, games, and delicious food. 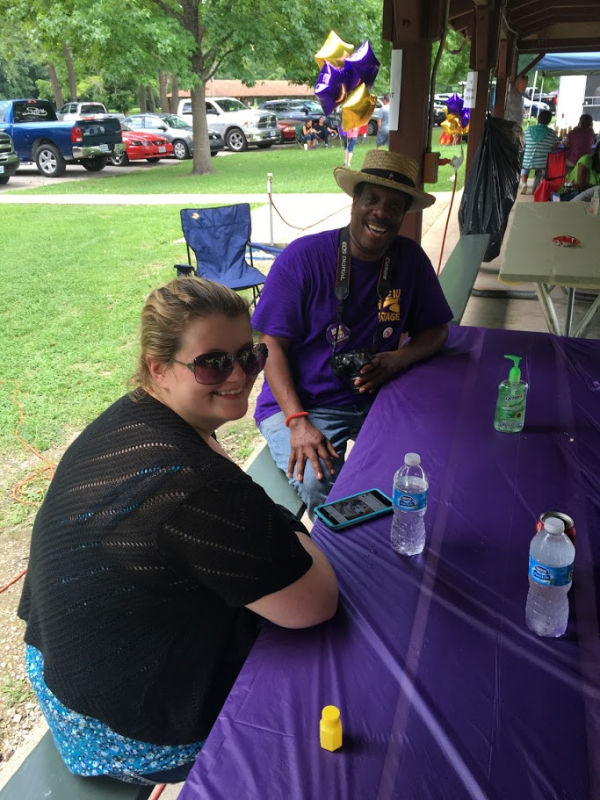 Members were able to engage with local officers, fellow members, and NAGE/ IBPO staff. 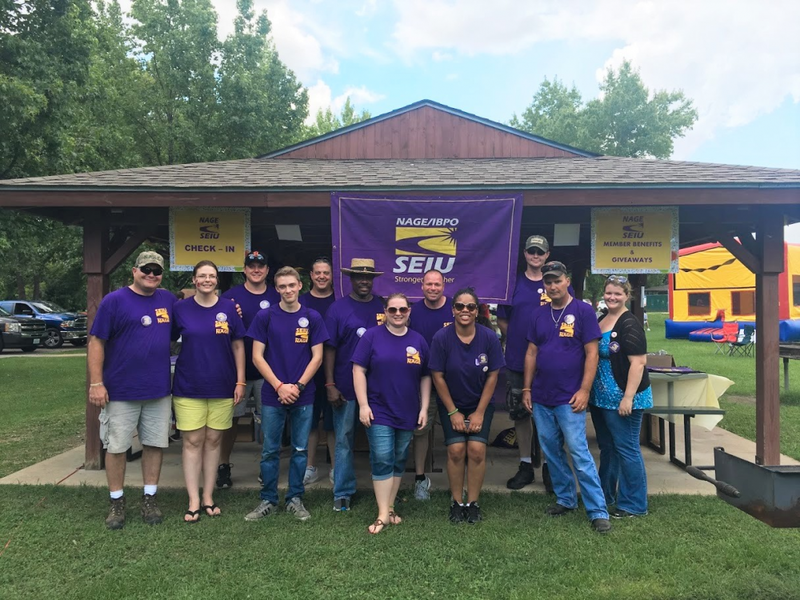 Many bargaining unit employees joined the union after being educated about the union and seeing the comradery between the local officials and the members. 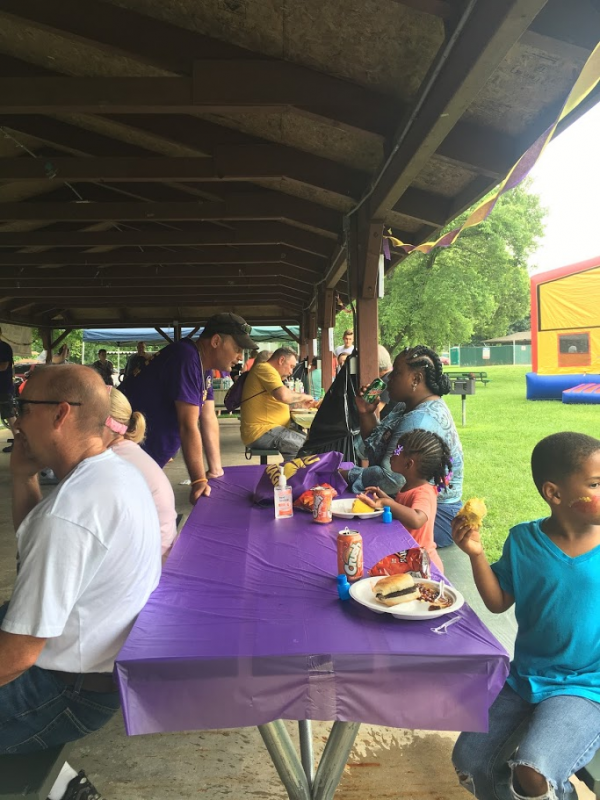 Robert Richards, President, NAGE Local R14-139 said, “The BBQ was a success. 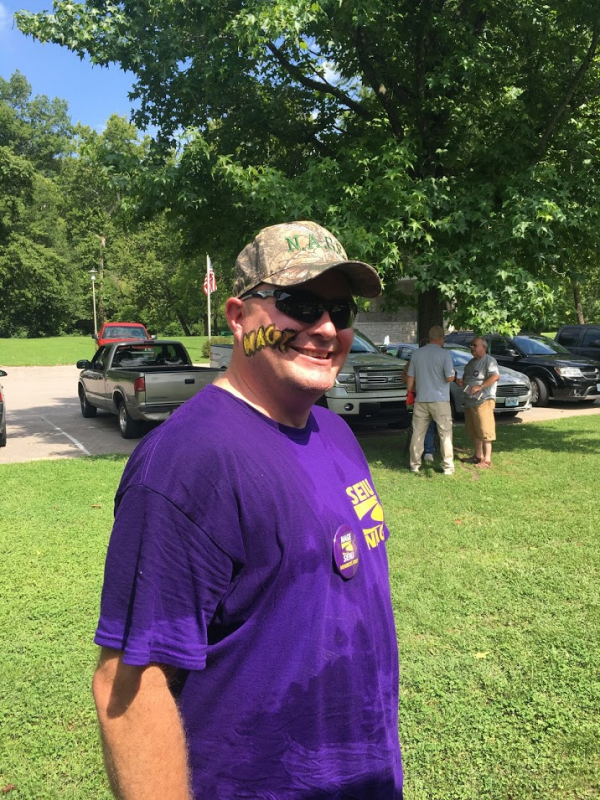 It was the first NAGE Fort Leonard Wood Missouri Council activity so the word is getting around. I suspect the next one will be even larger and more successful. 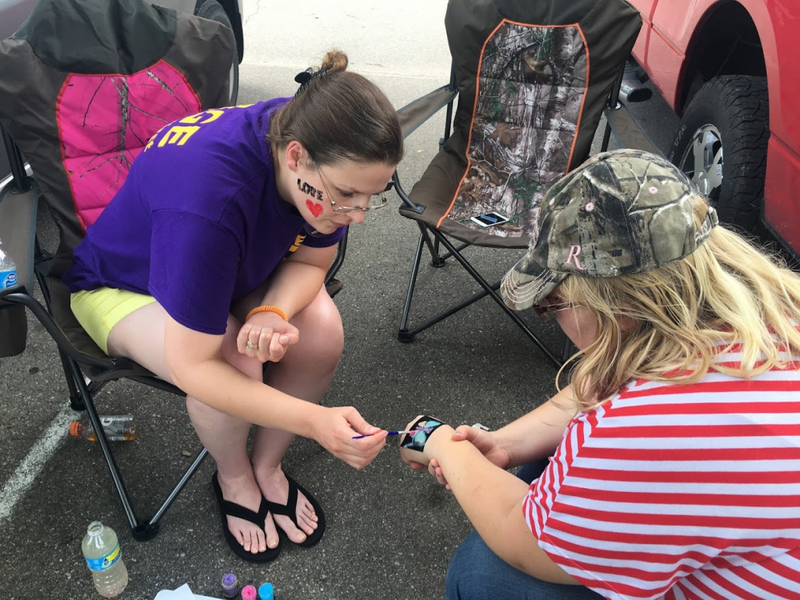 Just a great way of showing what we preach, members first and solidarity.” According to NAGE/IBPO Federal Director, Sarah Suszczyk, “Our mission was to show appreciation to our members for the hard work they do each day in support of the military and the American public.” Members and their families were also able to enjoy fun activities such as moon bounces, face painting and enter to win prizes, such as gift cards and a flat screen television. 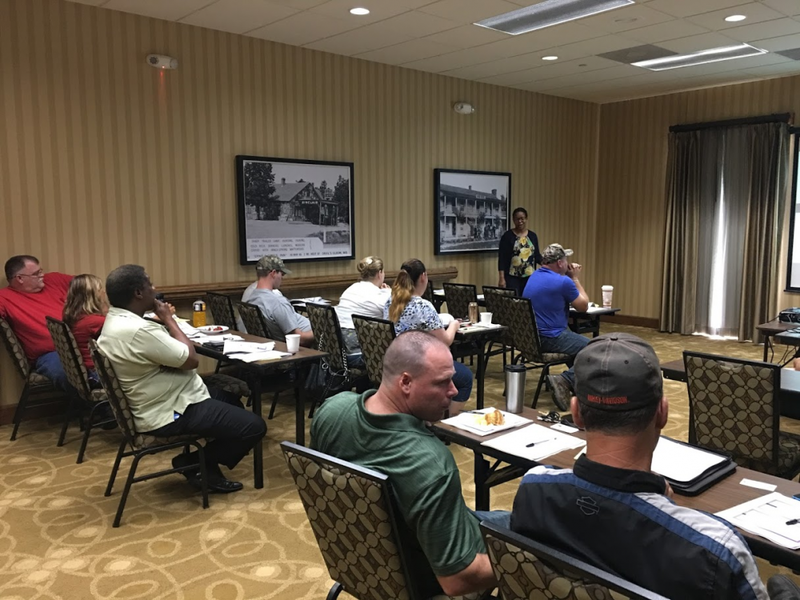 The flat screen television giveaway was provided by United Benefits, which had representatives present to discuss benefits and insurance available to NAGE/IBPO members. 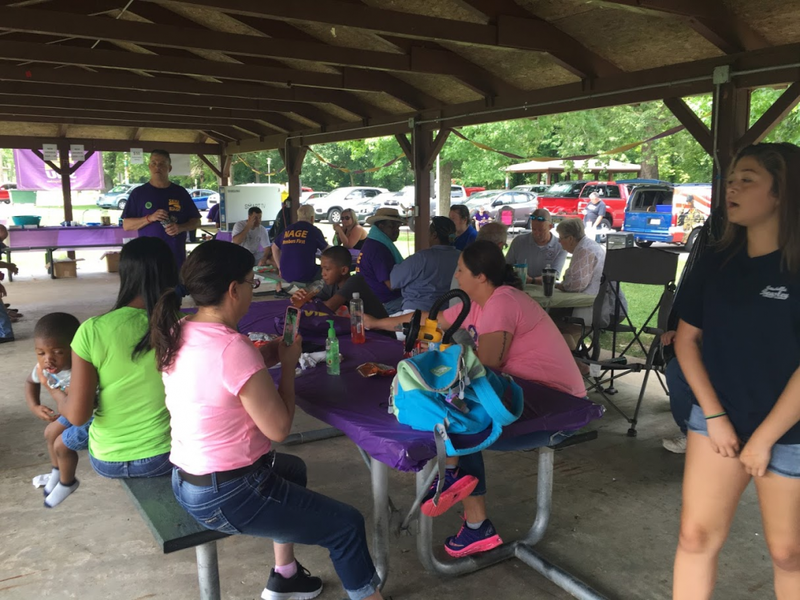 The BBQ coincided with union leadership training hosted by NAGE/IBPO Federal/ DC Division Director Sarah Suszczyk and Deputy Director Lee Blackmon, for local officials at Fort Leonard Wood. 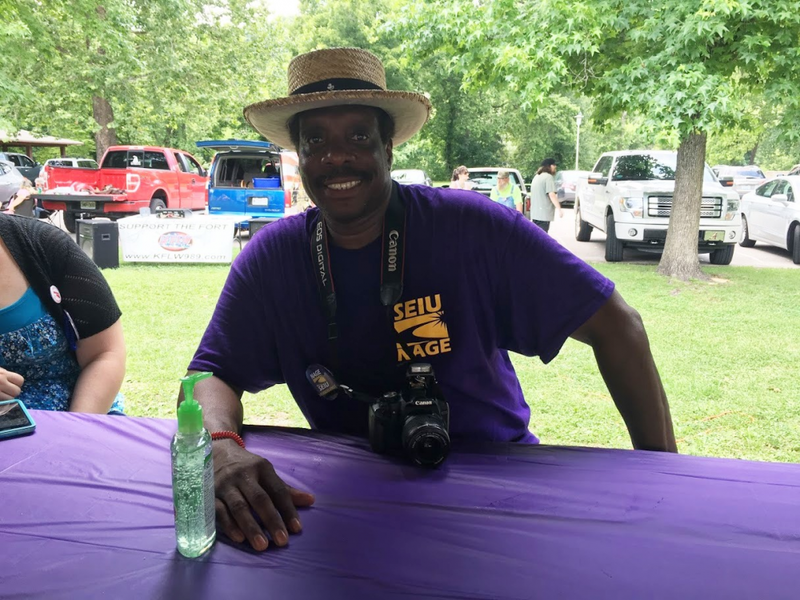 “Training is crucial to ensuring that our local officials are strong advocates for NAGE members,” said Lee Blackmon. 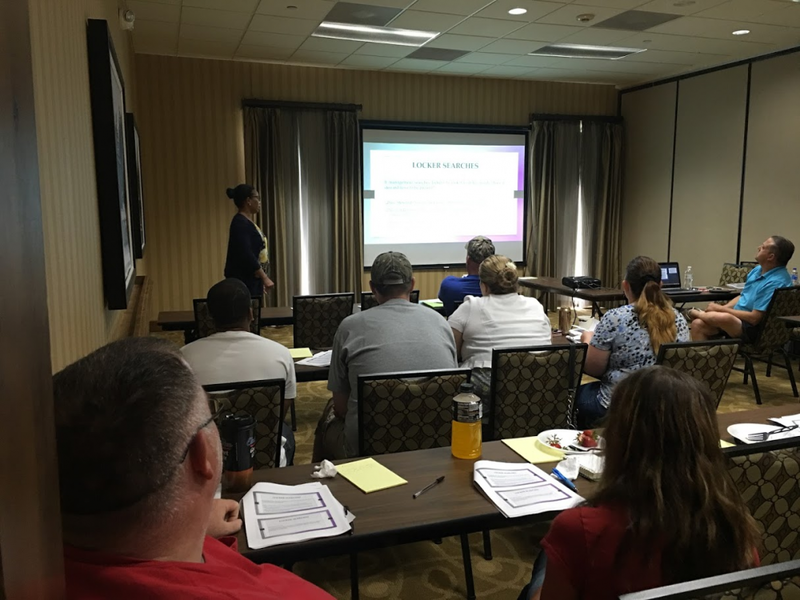 Training topics included Weingarten rights, Unfair Labor Practices (ULP), grievance handling, and the Duty of Fair Representation (DFR). 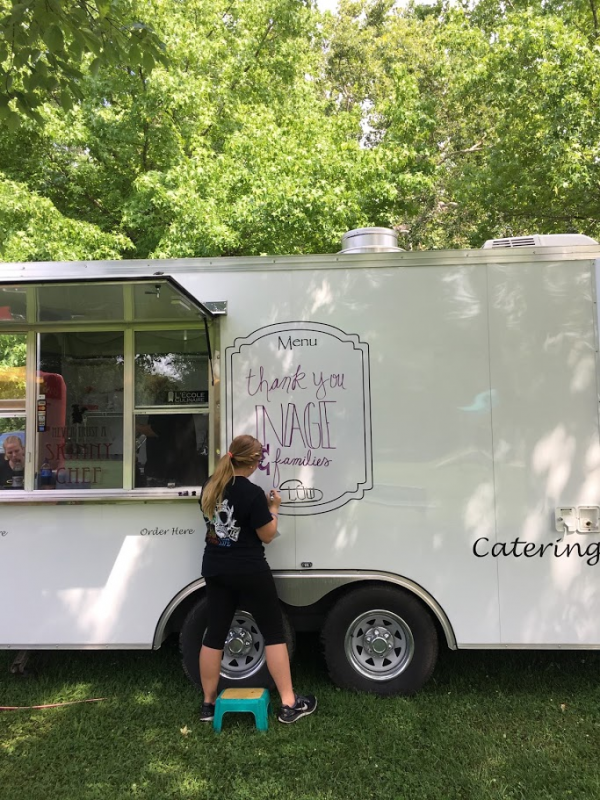 NAGE would like to thank all of the members, families, volunteers, vendors, and staff who took part in making these events happen. 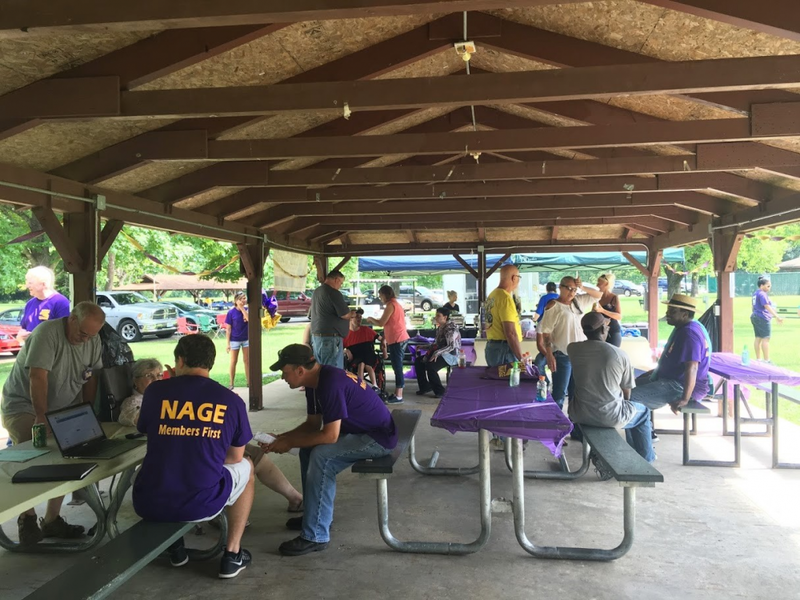 NAGE Fort Leonard Wood Council looks forward to hosting more member events in the future. 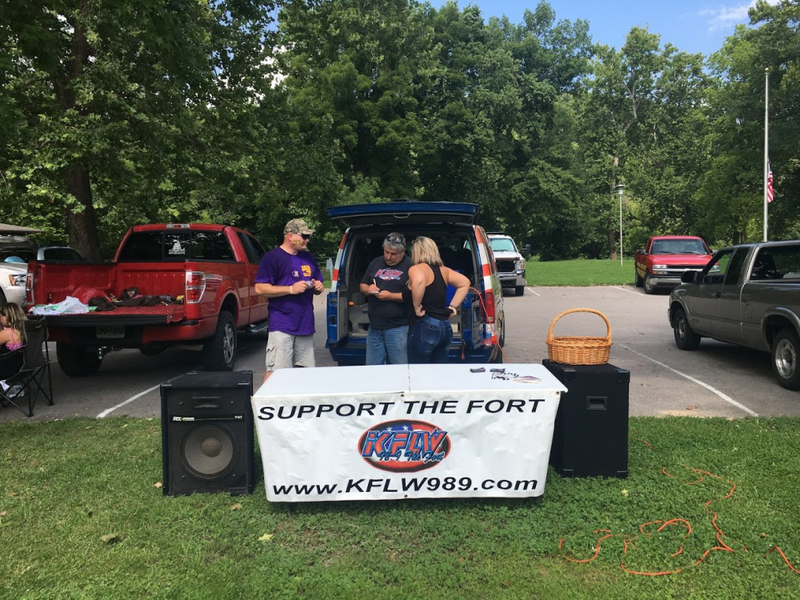 The NAGE Fort Leonard Wood Council would also like to extend its thanks to Low & Slow and Bouncing Bananas – which provided food and entertainment for the BBQ, and to KFLW 98.9 ‘The Fort’ which broadcasted live from the event.